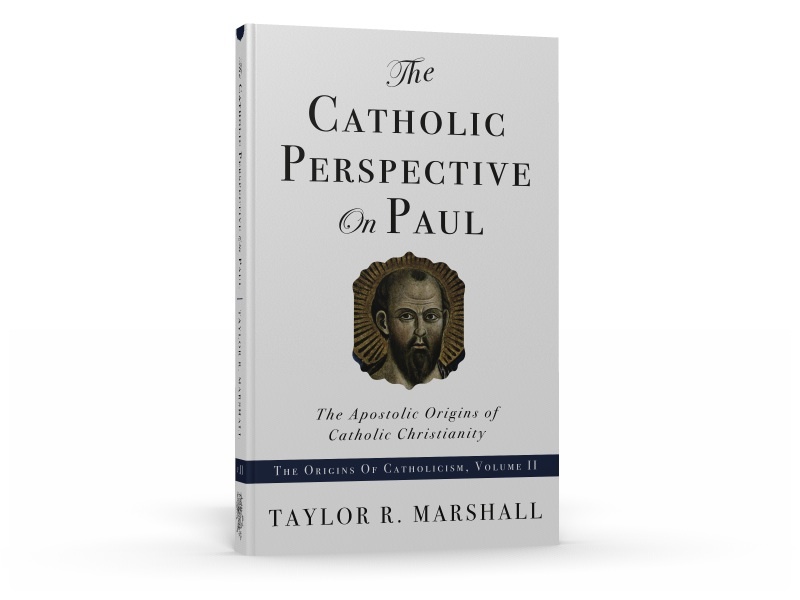 My new book The Catholic Perspective on Paul (part 2 in the “Catholic Origins” trilogy) is finally edited and the cover is ready! Above is a sneak peak of the cover art by Steven Nelson. In the next month or so I’ll release a free chapter from the book. 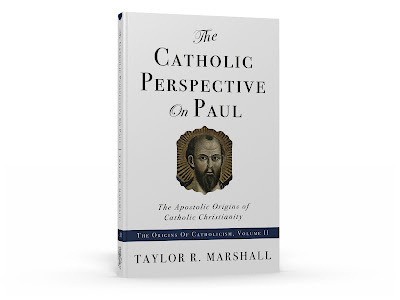 Click the following link to check out the book’s Table of Contents: Table of Contents for The Catholic Perspective on Paul. I hoping for a release date of October 31, 2010 (take that, Martin Luther!). 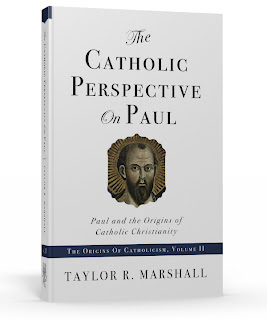 im soo glad for this book, not only formyself but for other non catholic friends. catholic need books like this. I knows its not cheap to make a book and i hope it pays off..
keep the books coming..you should try to get it into barns and noble!! I like reading very much. That is so fine for me to have found the site where I can get the information about the books like that.